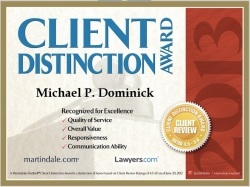 Home > Blog > Personal Injury > Does My Injury Qualify as a Work-Related Injury? Currently, the courts are divided as to whether injuries that occur during work hours/on a business’ property and that result from from violations of a business’ safety rules should be considered to be work-related injuries. 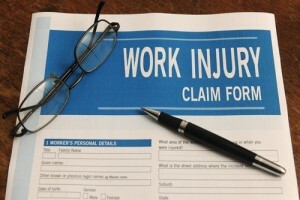 If you have recently been injured while working – regardless of whether your injury is physical or mental (or whether the injury is a complication of a pre-existing medical condition), contact the trusted Colorado workers compensation lawyers at the Taggart Law Firm for more information about your legal rights and entitlements. For years, we have been aggressively defending our Clients’ rights and helping them to secure the maximum possible workers compensation benefits for their injuries. To set up a free initial consult, contact us at (303) 447-2644.